Renaissance Art occurred in most parts of Europe but it all began in Tuscany, Italy and had it’s center in the cities of Florence and Siena. It was in these areas that the physical remains from the Classical era was found and that made studying it easier which was very important to the Renaissance artists. 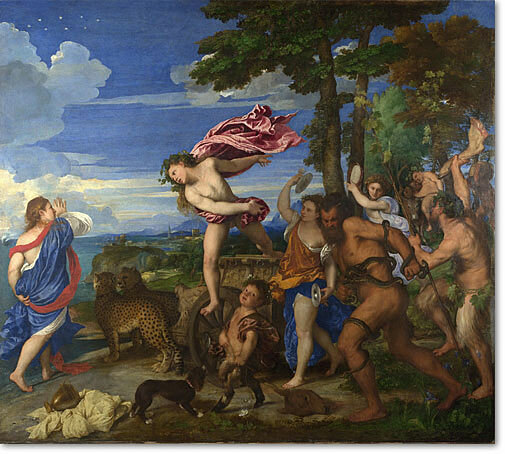 Renaissance means rebirth – returning to the Classical values. Later on the Italian Renaissance also had a great effect on Rome, with influential people like the pope who commissioned some of the famous renaissance artists like Michelangelo and Raphael to create Renaissance paintings. The era also spread in the northern parts of Europe like the Low Countries (Netherlands, Belgium, Luxembourg and the northern parts of France and western Germany) and England, called the Northern Renaissance and English Renaissance. 1. The intense study of the classical learning. 2. A strong belief in the noble value of human, Humanism. 3. The discovery and ability to master the linear perspective. The latter meant that now the artists could master to depict figures and surroundings in a realistic way and it became a revolution to the western art. Even if the religious subjects still were predominant, the interest in secular, more earthly, subjects increased. At the same time art in the Renaissance style developed in northern Europe like the Netherlands, Belgium and Luxemburg. The artists there started to use oil paints and easels and it’s called The Northern Renaissance. 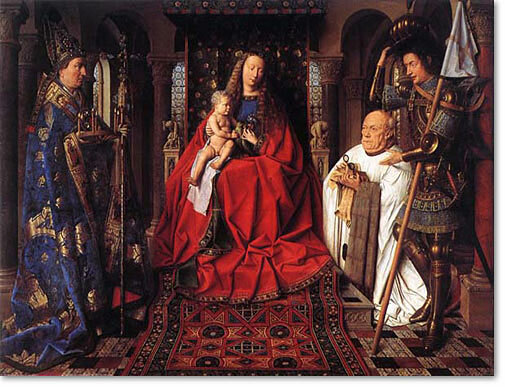 Jan van Eyck, (Netherlands), is one of the most famous artist from the area. 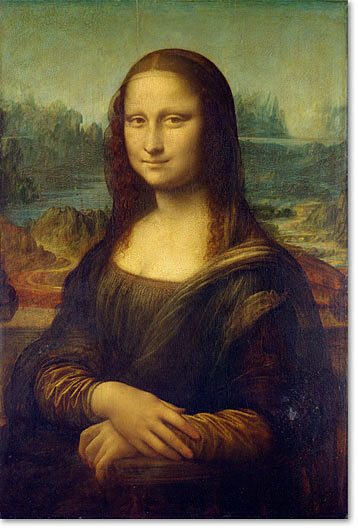 This is the peak of the era and during this time there was a lot produced by the Renaissance artists. The most essential works from the period are the restoration of the Saint Peter’s Basilica in Rome with its decorations like the Pietà sculpted from one single block of marble (height: 174 cm / 68,5 in), The fresco “The Last Judgment” on the ceiling of the Sistine Chapel, both created by Michelangelo. 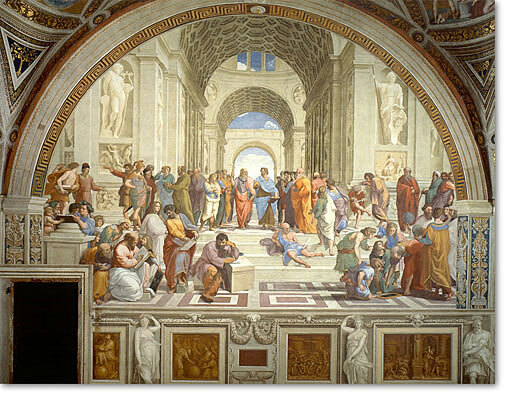 Rafael painted the fresco “The School of Athens” in the library of Pope Julius ll which contains the subjects Philosophy, Theology, Poetry and Law. Both Michelangelo and Raphael were under the patronage of the Pope who commissioned them to create various works of art. The banking family Medici in Florence where also very influential and commissioned artists like Donatello (sculptor) and Michelangelo. 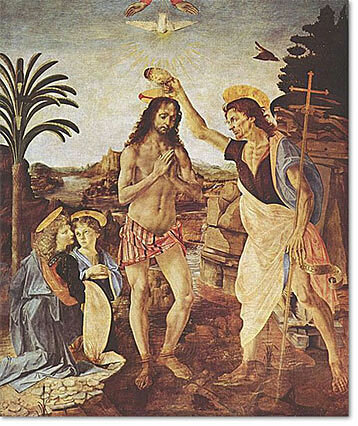 The style in this period is idealization but the High Renaissance artists expressed it in different ways. Raphael for example focused a lot on heroic confidence, whereas Michelangelo and Titian depicted the male body. The ideal of the perfect union of the human and the divine and the exploration of the relationship between the human figure and landscape increased. Late Renaissance, also named Mannerism, is the period bridging the High Renaissance and the Baroque. You can read more about Mannerism here.